Looking for tires for your car, truck or SUV? Give us a call. We stock tires from the best names in the business, like Yokohama , Hankook, and MICHELIN®. At Bymar Tire And Brake, we are not just your average auto repair shop. We have been serving the Saddleback Valley since 1976, but we're so much more than just tires and auto repairs. 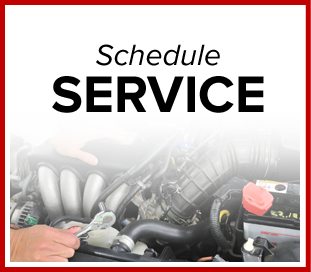 For light auto repairs and preventive maintenance, we are the place to call. Stop in and see us today. Drive in to see us whether you live in Mission Viejo, CA, Irvine, CA, or Laguna Hills, CA. Give us a call now at (949) 768-7381 to schedule your auto repairs. You’ll find us at 25631 Taladro in Mission Viejo, CA. Stop in and see us Monday-Friday from 8:00 a.m.-5:00 p.m., or Saturdays from 8:00 a.m.-2:00 p.m.